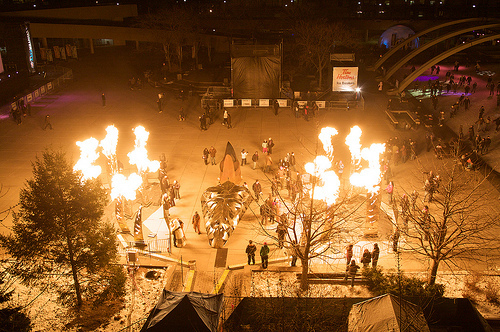 Angel of the Apocalypse is a sculpture by the Flaming Lotus Girls. 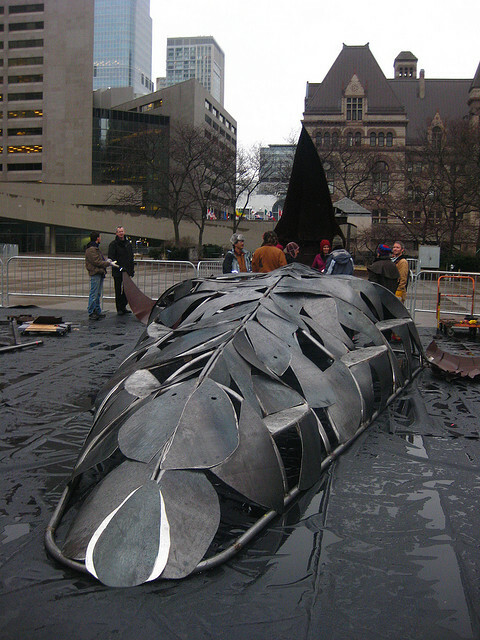 In late 2009, the body of the piece was rebuilt in steel for the 2010 Toronto Winter City festival. 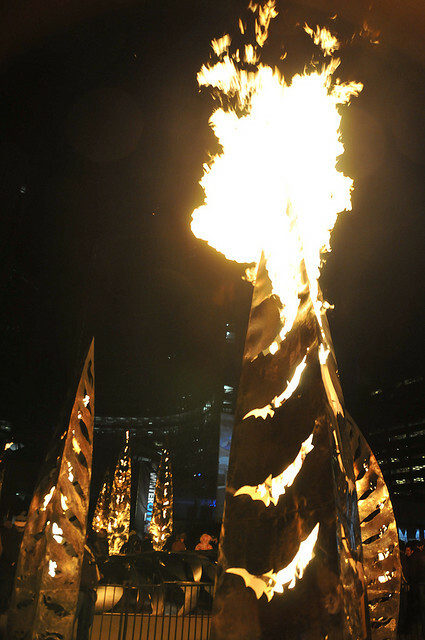 I assisted with metalwork and fabrication for this project.